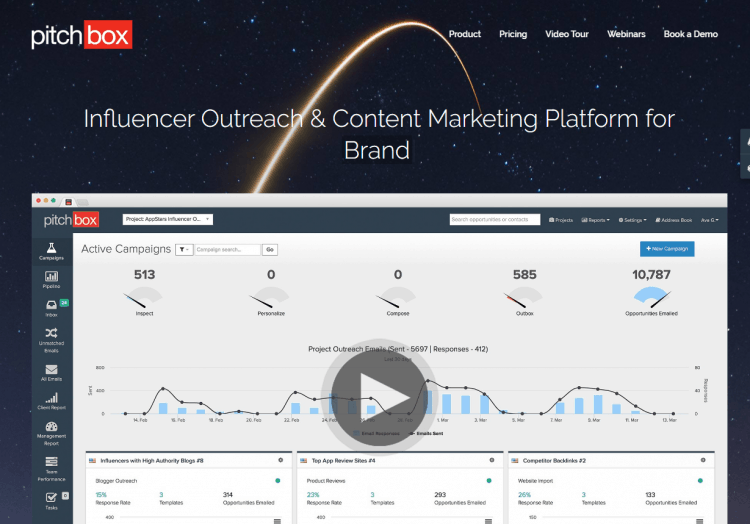 Pitchbox is an Influencer Outreach & Content Marketing Platform for brands, digital marketing agencies and growth hackers. It automates the grunt work of marketing & PR and so, users can focus on what they can do the best amongst all. 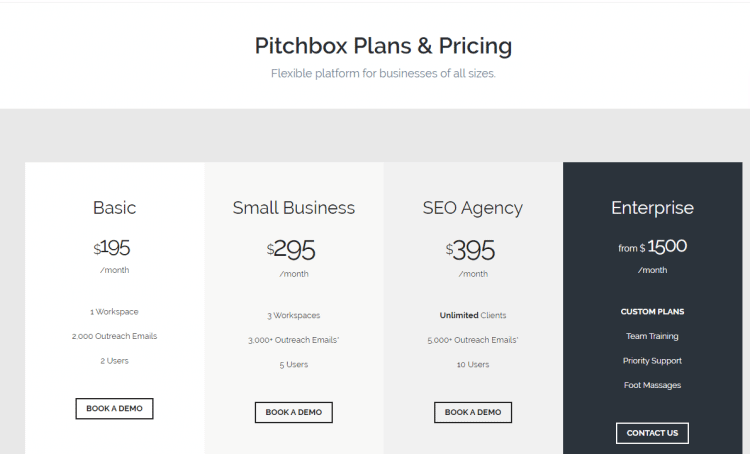 ‘Pitchbox’ is an effective tool that helps automate the prospecting and outreach processes. With multiple prospecting profiles and intuitive keyword search, Pitchbox allows you to find influencers in your niche in a matter of seconds. Integration with top SEO providers, such as Moz, Majestic, SEMRush, and LRT ensure that you only pull back the most authoritative publishers. It offers customizable, personalized outreach and follow up and helps you make data-driven decisions.